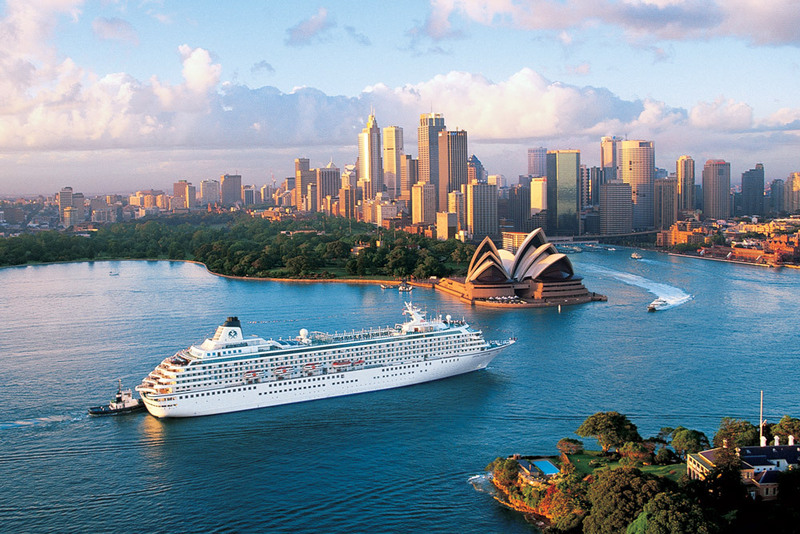 Crystal Cruises offers worldwide itineraries of seven to 84 days on two six-star, award-winning vessels. 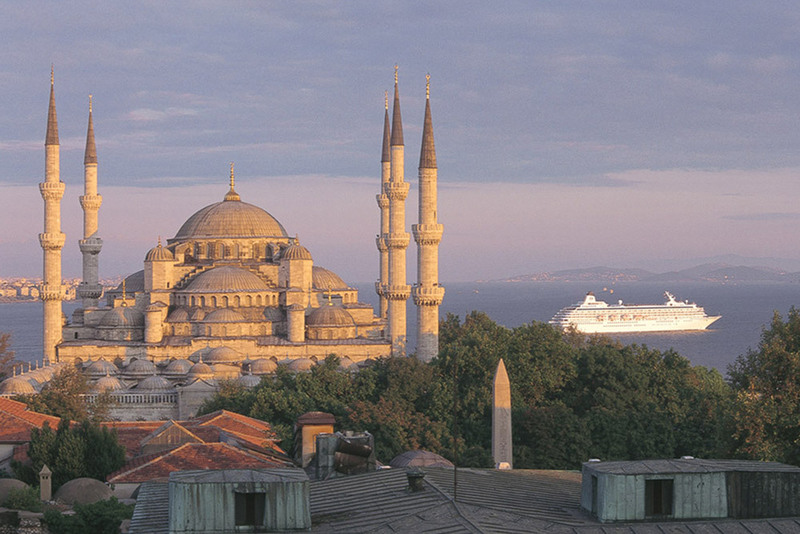 Enjoy luxurious space and world-renowned service to destinations across all seven continents. The Michelin-star chefs and specialty restaurants offer world-class cuisine. The onboard enrichment programs, world-renowned spa facilities, entertainment and well-known guest speakers create a stimulating environment. 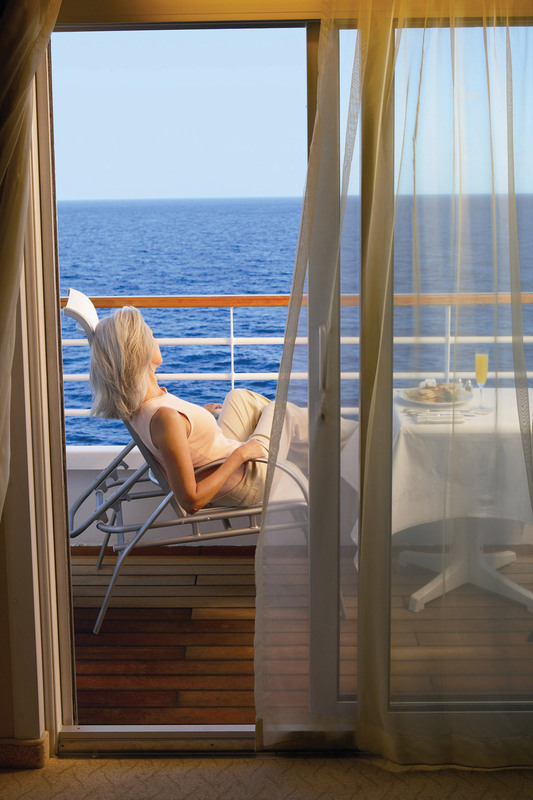 Crystal Yacht Voyages with only 62 guests, offers small ship cruising in the West Indies during the winter and the Adriatic Coast in the spring thru the fall. 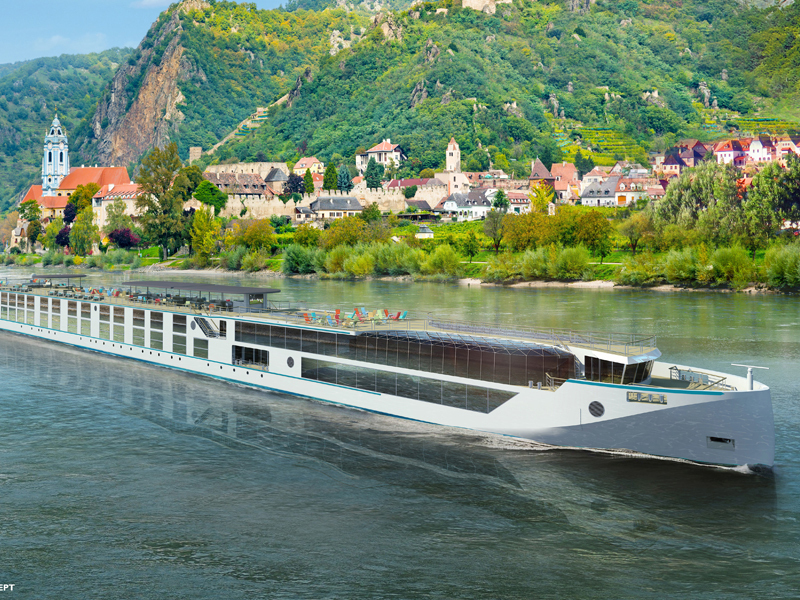 Crystal River Cruises offer five award-winning ships, seven to 16 voyages on the Rhine, Main, and Danube. 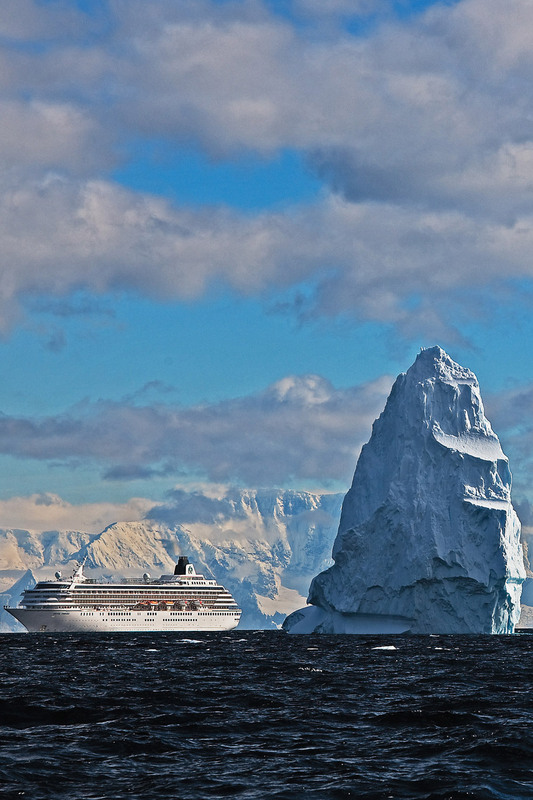 Crystal combines innovation and tradition to bring guests the best possible experience on their RIVER, OCEAN or YACHT voyages! These inclusions may vary from voyage to voyage, ship to ship, and are being provided only as an example.